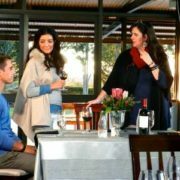 Bellpost Cellar is situated between Vredendal and Lutzville on the West Coast. 2005 is the maiden vintage of the cellar. The name Bellpost is a combination of two farm names, Bellevue and Buitepos. 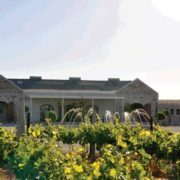 The vineyards, cellar and wine business are run by the Thiart family. 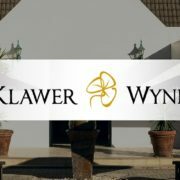 Father Lollies and brother Nico are responsible for the vineyards, brother Koos for the winemaking and rugby playing brother Danie started doing the marketing, when he was still playing rugby for the Blue Bulls. 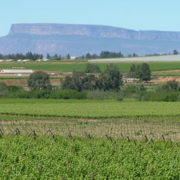 The vineyards are planted on soils ranging from loam in the river bed to red Karoo on the outskirts. 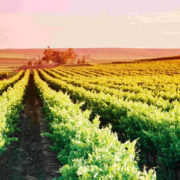 The different cultivars are planted on the sites best suited according to slope and soil types. All the vineyards are trellised to accommodate the canopies during the growing season. Harvest time is from February till April. Grapes are harvested by hand in lug boxes and transported in it to the Bellpost Wine cellar. The white grapes are whole bunch pressed. The Chardonnay ferments in a stainless steel tank. The Chardonnay and Viognier for the white blend, C’est la Vie, is fermented in barrels and the Nouvelle for the blend is tank fermented. The fermentation temperature is kept between 15 and 17°C. After fermentation the white wines are protein – and cold stabilized prior to bottling. The red grapes are de-stalked into solid plastic bins that suite as open fermenters. During fermentation the cap is punched down every 3 hours till dry fermented. Extended skin contact is given before pressing. 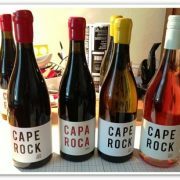 The wine matures for 12 months in 225 litre French and Hungarian oak. 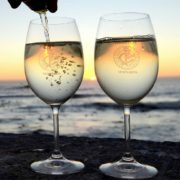 Bellpost Wines range consist of Chardonnay, C’est La Vie, Merlot, Ruby Cabernet and Shiraz…. Bellpost can be reached by the R362 between Vredendal and Lutzville. 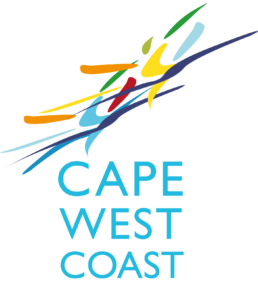 It is a 300 km drive from Cape Town in a Northern direction. 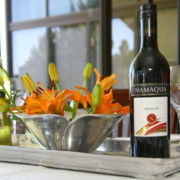 The wines are available from the farm, wineshops and restaurants in Gauteng and Western Cape.